Upcoming 1500 Rs. Draw List of Prize Bond will be the 61st Draw of Prize Bond Rs. 1500 announced on 16 February, 2015 but it come too publicly on 16 February Night 06:00 PM Prize Bond Lucky Draw List of 1500 Rs. 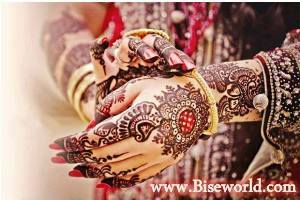 in Faisalabad – 16 February, 2015 on Biseworld.com. 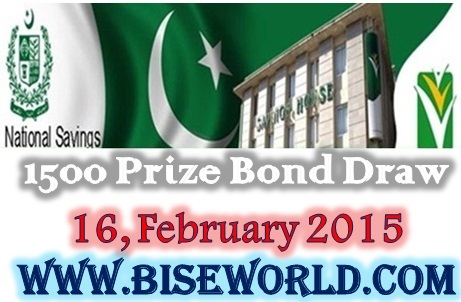 You can download and check the whole list of 1500 prize bond at this webpage. 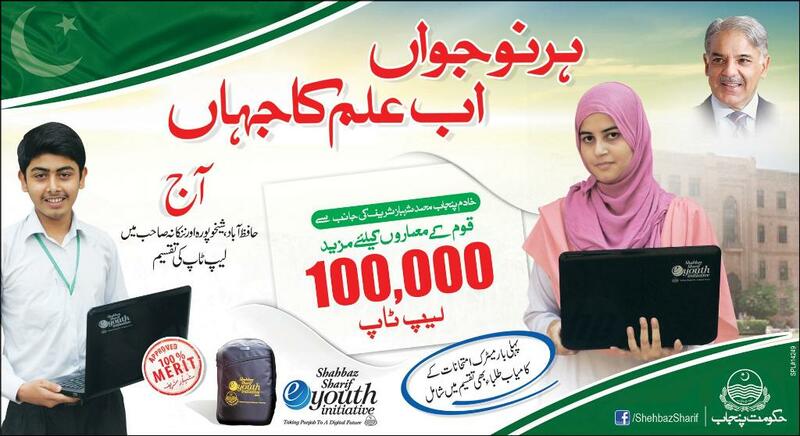 National Savings of Pakistan is balloting the Prize Bond Lucky Draw List of 1500 Rs. 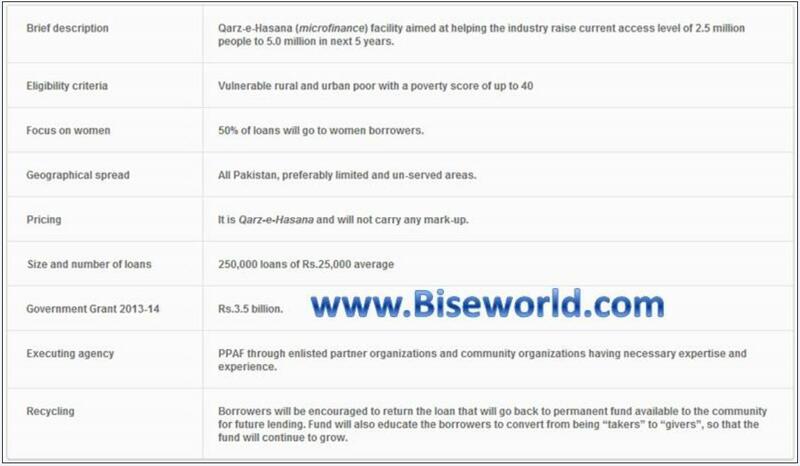 in Faisalabad – 16 February, 2015 on the official website savings.gov.pk and also I will upload the complete draws result at biseworld.com. State Bank of Pakistan is issued the all lists of draws and now this week Draw No. of 61 have First Prize Bond winner got the prize of Rs. 3.000,000/- and the Second Prize Bond Winners got Prize of Rs. 1,000,000/- (Each 03 Prizes) while Third Prize of Rs. 18,500/- (Each for 1,696 Lucky Numbers). Each prize bond series consists of one less than 1,000,000 bonds. Various types of people like house wives, shopkeepers, marketers, businessman, students and mostly job holders are purchased the bonds for try his luck. 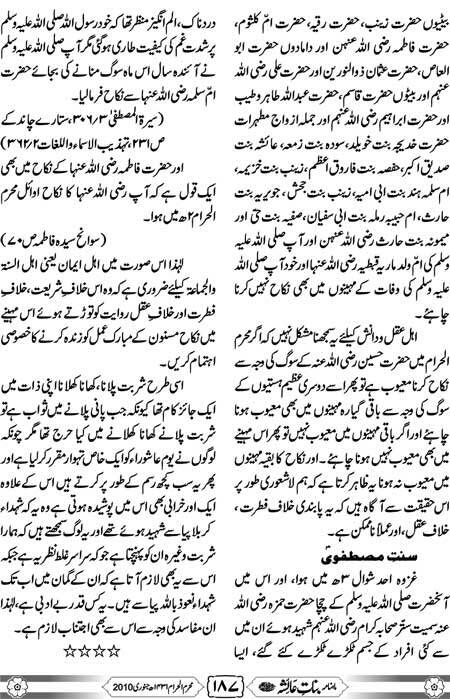 All the banks of Punjab province and Pakistan are buying and sell the bonds easily. Every country have the money maker schemes and the famous is for Thailand country in which is called the lottery scheme and also have India or other western countries.